Mobile Partner Profile Lacking the 6 Must-haves? Swipe Left! So many technology disruptors; so many resources required to achieve true innovation. You’ll take it! Of course, you will. But to be clear, the path to these out-sized benefits can be anything but smooth. Look down. See that big crack in the concrete? How’s your footing? Are you in a position to sidestep the deep fissures as they emerge? The deal is, you’re going to need help. Unless you have a dedicated mobile team, you’re probably under-estimating the effort and expertise required. Going in alone on this complicated discipline is a non- sequitur. Still, choosing who to turn to requires a fair bit of knowledge. When it comes to ensuring the partner, you tap has the chops and experience to smooth the way, evaluate the six must-haves below. Instruct you on what it REALLY costs to develop and implement mobile well. “It costs that much? But the screen is so small.” Sorry…bare-bones budgets will get you bare-bones results. Taking shortcuts like hybrid or using 3rd party cross-platform tools may work for some projects but might be disastrous for others. To put it old school, you’ll get what you pay for. Each feature in your app requires a certain number of design, programming, project management, testing and revision hours. The more features, the more hours, the more cost. But there’s an excellent option for holding economics firmly in mind while traveling the path towards a superior outcome. Consider what’s called Minimum Viable Product (MVP). This methodology supports the development of a focused app with a few worthy features. Users get an app that delivers key value, and as a bonus to everyone, they’re positioned to offer crucial feedback on which features to target for the next build. Not surprisingly, mobile apps demand a brisk update cycle and the initial spend is likely in the 40% range of total investment. The good news though, app costs can be stretched out over time. The bottom line? Good, quality mobile apps might cost more than you think, so if someone tells you they can do it on the cheap, don’t buy it. Literally. Be in position to demonstrate they’ve done it before. More than a couple times. Mobile is complex, and only those who’ve had more than a few experiences are well-versed in the nuances that reinforce the creation of exceptional apps. Provide insight into app style selection; native, responsive web, hybrid, etc. Have a team of accomplished designers and User Experience whizzes. Today’s design aesthetic is based on simple, flat, crisp and bold. Cutesy pictures or renditions too reflective of physical attributes are out. The design must promote intuitive choices and render clear, succinct options quickly. Choosing a button to tap should take mere milliseconds, for real. Or no one will use it. The best designs aren’t typically owned by any one design discipline. Stellar experiences are realized when team members from Strategy, Interaction Design (IxD), Visual Design, User Experience (UX), Motion and Technology are participants in the brainstorming process. The work style should be collaborative, encouraging each member to bring depth. Make sure the firm you engage has deep experience and skills here. 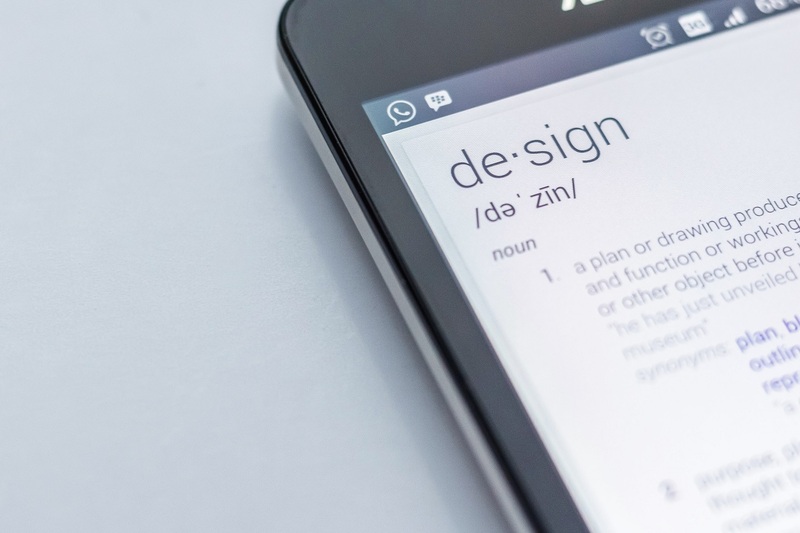 Exceptional design is your app’s best first impression. And getting a second chance at a first impression? Well…no. Have the technology chops to do the heavy lifting. A good partner brings not only design skills, but the backend and integration skills to do the heavy lifting. Mobile is nothing without thoughtfully architected integration with existing core systems. Zilch. It’s vital. Apps must integrate smoothly with backend applications and data sources; not just due to information and process needs, but to extend the deep investments already made. Be advised though, integration ain’t what it used to be. The tried and true practices of old will not do in this modern circumstance. That means whoever works with you to develop apps should understand the latest and best methods around payload sizes, connectivity, and security. They should be well versed in Mobile Backend-as-a-Service (MBaaS), Mobile Enterprise Application Platforms (MEAPs) and Mobile Application Development Platforms (MADPs). Have direct access to testing services that ensure app performance across multiple devices and platforms. When it comes to application development of any kind, testing should never be an afterthought. With mobile, it’s even more crucial. Here’s why: 57% of mobile users ditch an app after waiting three seconds for it to respond, and 80% never return. And if your app crashes? Yea, that first impression thing. Aggressively testing an app, both manually and with automated tools, is the single most viable way to uncover and repair bugs prior to release, thus ensuring a quality launch. With mobile, experienced testers should focus on the following areas: usability, functionality, compatibility, performance and accessibility. And for numerous reasons, we suggest onshore resources. Take a look. Have the breadth and depth to maintain the app over time, if need be. 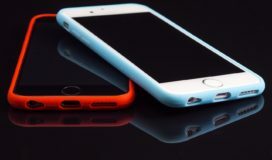 Gaining maximum value from custom mobile apps demands ongoing effort. There are myriad variables that continuously require attention; upgrades, out-of-date information, passé functionality, issues associated with demand cycles and more. Not to mention day-to-day user support. Ideally, your talented teams can target their skills on innovation while subscribing to a managed service offering that’s specifically tailored to your needs. And when the folks operating the service deeply understand your app (or have swift access to those who do), all the better. So, let’s recap. Mobile is here in a big way, and it’s not going anywhere. And every organization aiming to expand market share, grow revenue and strengthen its foundation for future success must get off the dime. Do it or digress. But wandering down that road without adept guidance is an irresponsible alternative. Use the six must-haves to evaluate how to enlist a trusted expert who’s the best fit for your firm. Then partner up and head down the path together. Prev Mobile Partner Profile Lacking the 6 Must-haves? Swipe Left!